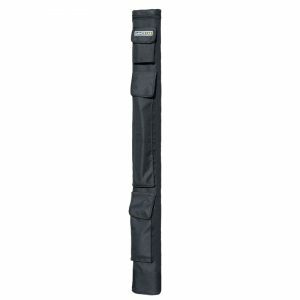 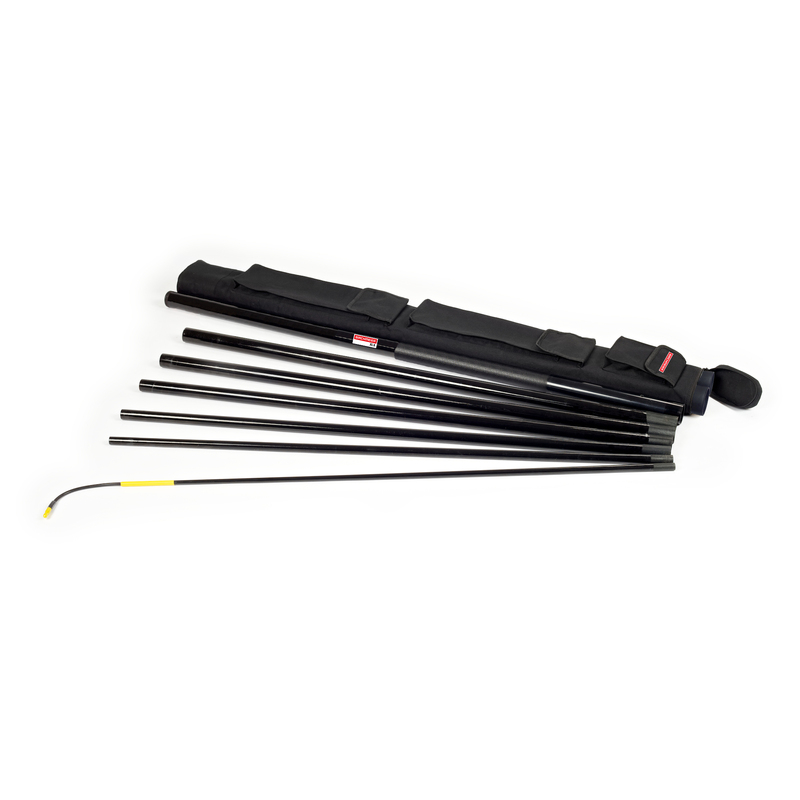 Replacement Pole Sections for use with the T8 and XL 8 Telescopic Lances. 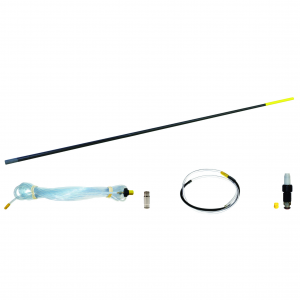 Replacement Flexi-Tip kit for XL 8 Telescopic Lances. 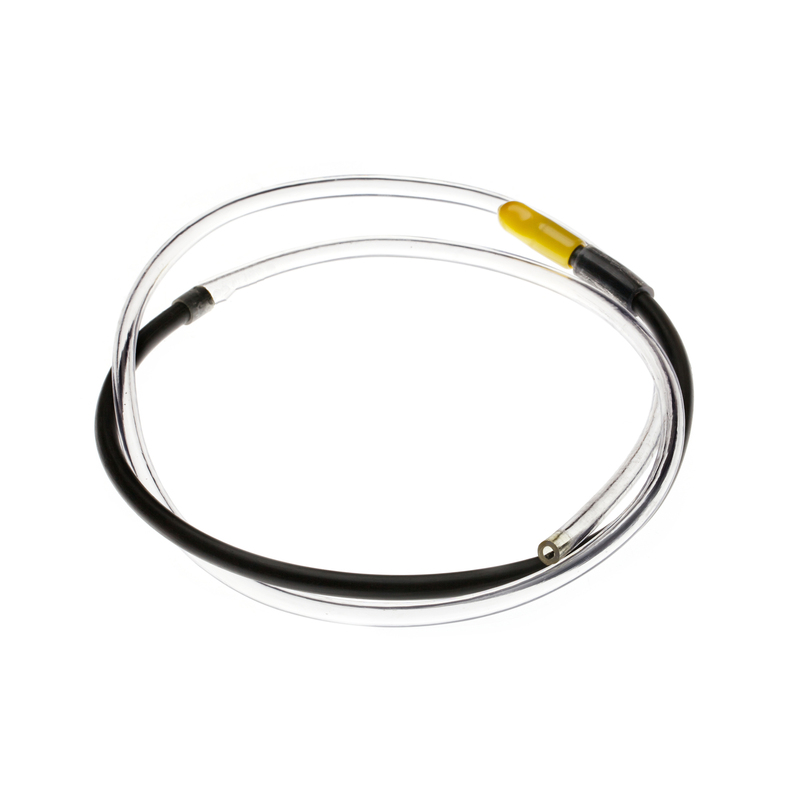 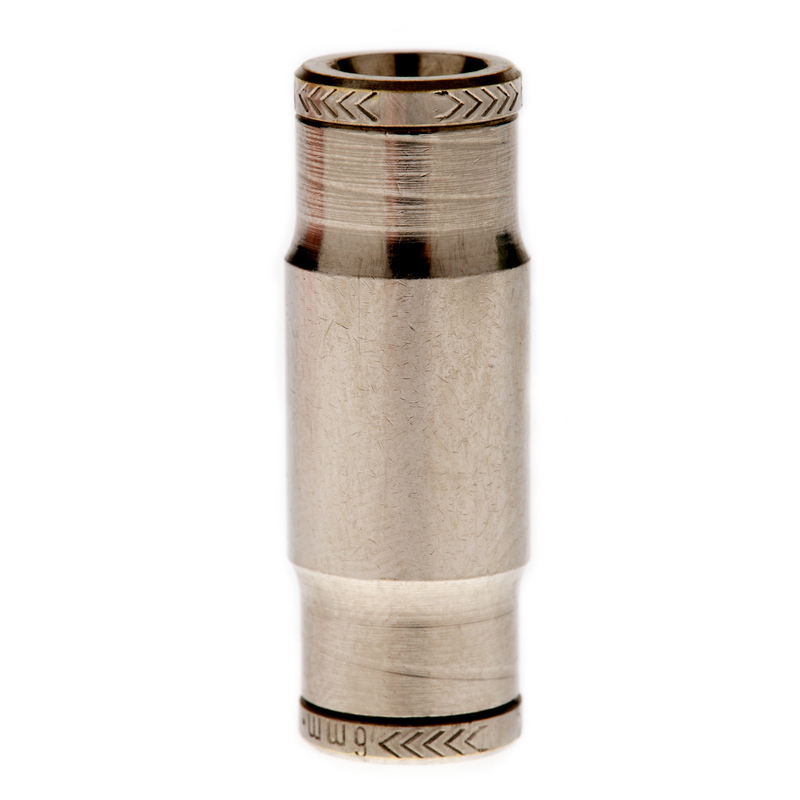 Replacement Push in Connector for XL 8 Telescopic Lances. 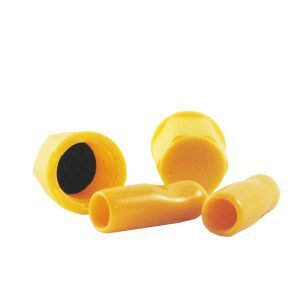 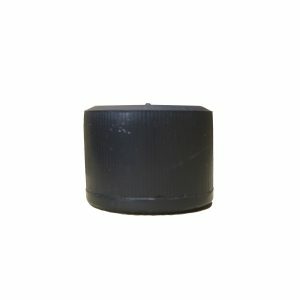 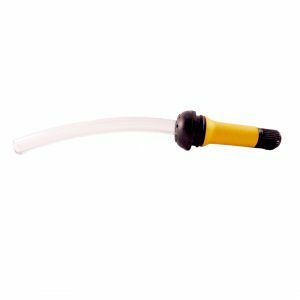 Replacement Rubber Top Cap for T8 / XL 8 Telescopic Lances.